Get a rare look into how a true artist thinks. 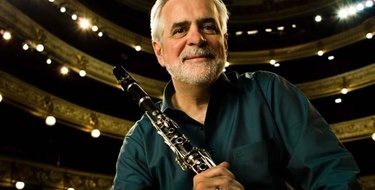 Charles Neidich, professor at The Juilliard School talks about many different subjects such as: how to practice efficiently, how to develop as a musician, what he thinks about ornamentations in Mozart concerto, sound and a whole lot more. 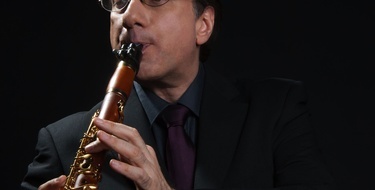 A real insight into a top clarinettist - really interesting, inspiring, enjoyable and educational.